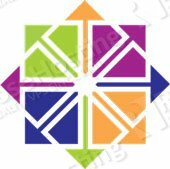 We’ll show you how to set up system locale on CentOS 7. System locale allows you to specify the language settings for the user interfaces and services running on your system. 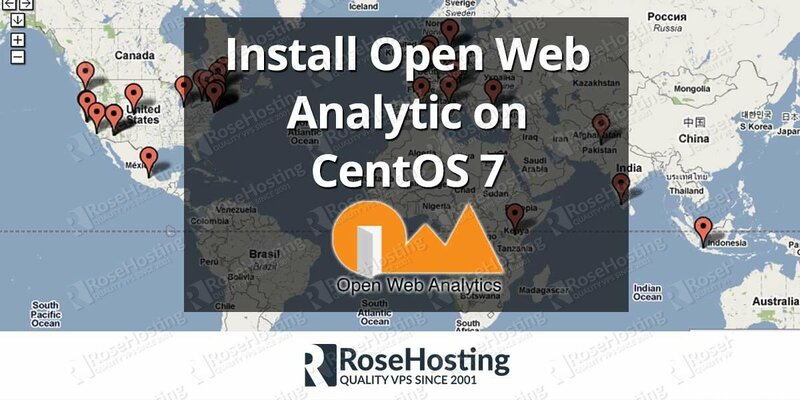 In this tutorial we will help you to set up system-wide locale settings on a Linux VPS running CentOS 7 as the operating system. First of all, lets learn more about the system locale. The system-wide locale settings are stored in a file. 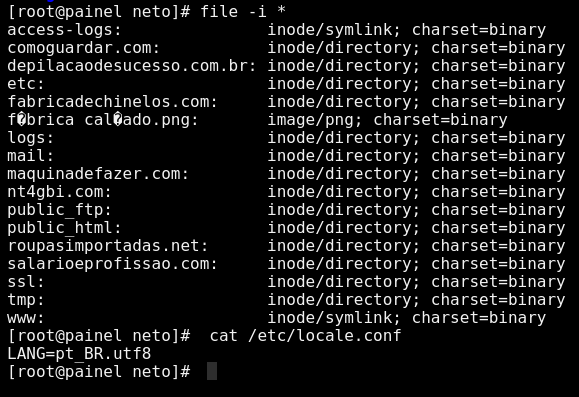 The file is /etc/locale.conf and this file is read by the systemd daemon at system boot. 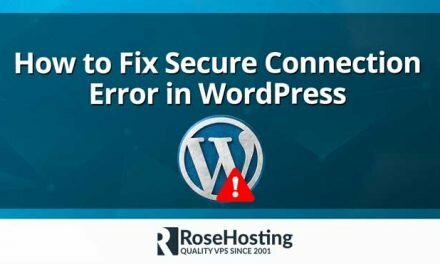 All the settings specified in this file are inherited by the users on your system and the services running on your system. 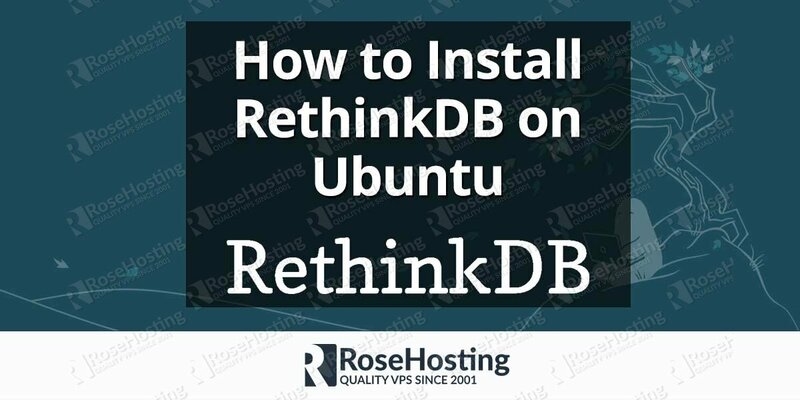 However, certain system users or services can easily override the specified system locale settings if needed. Query or change system locale and keyboard settings. 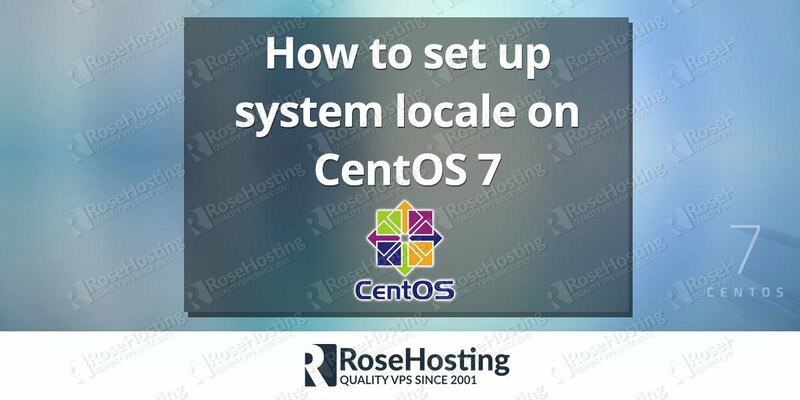 Of course you don’t have to set up system locale on CentOS 7, if you use one of our Managed CentOS VPS hosting services, in which case you can simply ask our expert Linux admins to set up the system locale for you. They are available 24×7 and will take care of your request immediately. PS. If you liked this post, on how to set up system locale on CentOS 7, please share it with your friends on the social networks using the buttons on the left or simply leave a reply below. Thanks. I followed all the steps of your tutorial but I could not figure it out. Do you have any idea how I can solve it? Can you please be more specific about this and tell us what exactly are you trying to achieve?